The First Baptist Church of Bixby, Oklahoma was organized as the First Missionary Baptist Church of Bixby in 1903 with twenty-two charter members. They met on the east side of town in a small community church/school building, alternating Sunday and weekday services with other denominations for several years. 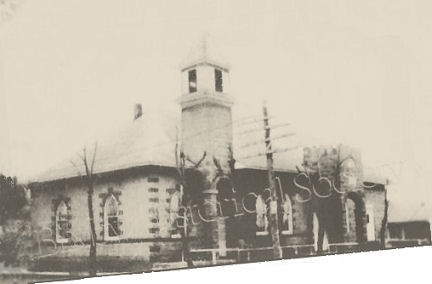 About 1907, the Church relocated into a frame structure at the corner of Main and Breckinridge, the site of the present First Baptist Church. 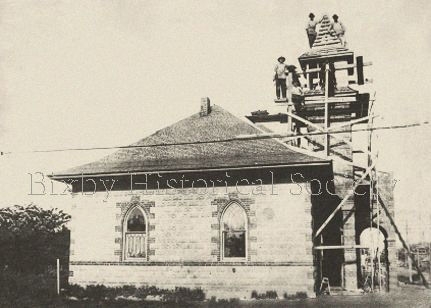 However, on June 13, 1911, this structure was destroyed by fire. It is believed the fire was arson caused by area bootleggers. In 1912, a formed concrete block structure was built on the same site. The building served the congregation for fifty-five years. In 1967 it was replaced with the present structure.